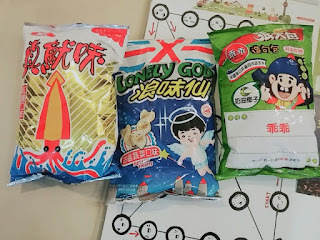 Leo guesthouse Hongdae in Seoul: Taiwanese Snack Parties! We always have delicious treats at Leo Guesthouse!! 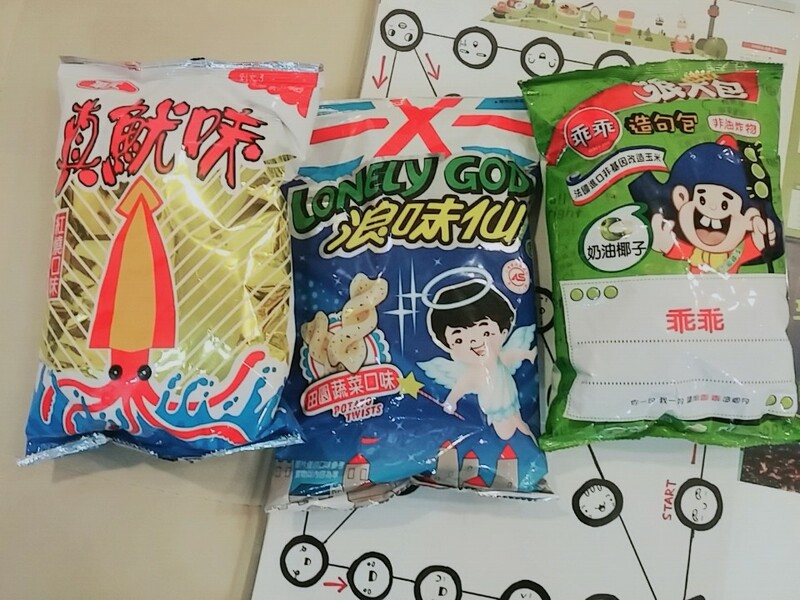 Today, we got these snacks from a guest from Taiwan! I've heard a lot from my friends who's been to Taiwan that the food is so good in Taiwan!! And, I'm sure of it now!! Come to join us for our little snack parties! !